For the first time on Internet, Hacking Palace presents new Opera Mini 7 hacked for free GPRS/3G/EDGE Internet in Android devices. Google's Android is so famous and it has wide support too. The only problem with android is that it won't support JAVA .jar apps. You can see that 90% of the hacked applications for Mobile networks released on Internet (in India) is in jar format. Airtel hacks are very rare for Android phones. So, many valuable users requested me for this app. That's why I'm here with this hacked version of Opera Mini. This Opera Mini has many advantages over the native .jar app. You will get more speed and performance in this version. I'm getting around 35KBPS in 2G and 400KBPS in 3G of Airtel. Browsing is also much faster. The average loading time is less than 2s in 2G and 0.3s in 3G. Average Ping time is 2.5ns in 3G! For more details and download link, read below. This is my second hacked version for Android. Earlier I released UC 7.2 hacked for Airtel APK. It worked fine till May 2012. Then it stopped working in many places (not every). So, here is new Opera Mini 7 with Realhost support which works on almost every state in India. Note: A new Version of this Opera Mini mod has been released. You can find it HERE. It has lot of additional features and bugfixes. 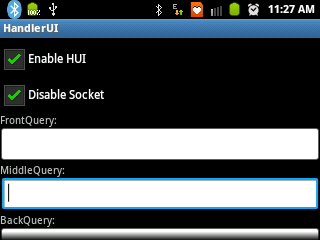 Tick Enable HUI and Disable Socket options. Done! 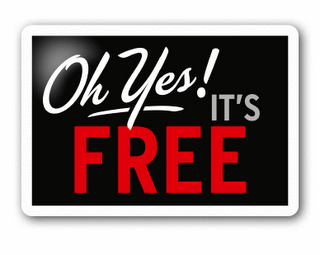 Now enjoy Free Internet on Airtel. Change network mode to UMTS/WCDMA to enjoy 3G speed. 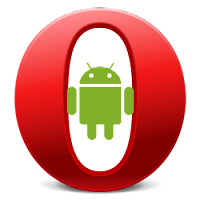 A new Version of this Opera Mini mod has been released. You can find it HERE. It has lot of additional features and bugfixes. can we download files thorough this handler mod opera.....if s thn plz tell me hw? Sir please hack dolphin browser it can give real experience like pc . Wrkng greatly in my Samsung Galaxy..Thnx n do smethng more fo UC browser..Thnx a lot Bro. how to open handler ui?? its working on galaxys2...3g n 2g ..thanks for your work. is it work in bangladesh?? is it work in bangladesh? IS SE KEVAL SURFING HO RAHI HAI. DOWNLODING ME ERROR AA RAHA HAI. PLZ SOLVE THE PROBLUM. ..but downloading is not processd..
works like change in Chennai. im not getting free net . money still going. downloading is crashed please fix it. i have changed my apn as portalnmms i can not surf in the internet. how to solve this?